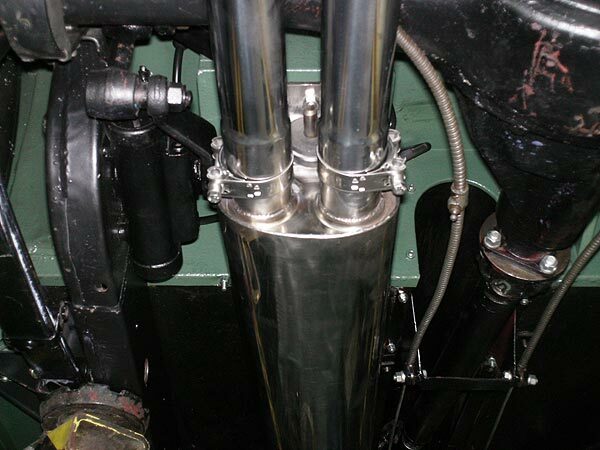 Our XK manifolds and exhaust systems are designed to fit the 120 / 140 / 150, both left and right hand drive. 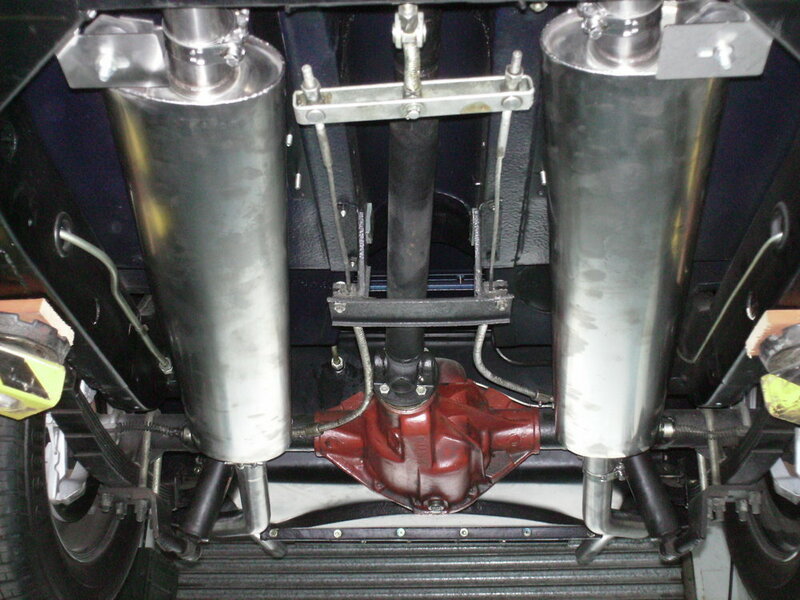 The systems are all ‘Big Bore’ from the collector back (2”) with straight through silencers giving an estimated 2-5% increase in power, and a great sound. Technical and visual features are the same as our Etype systems. 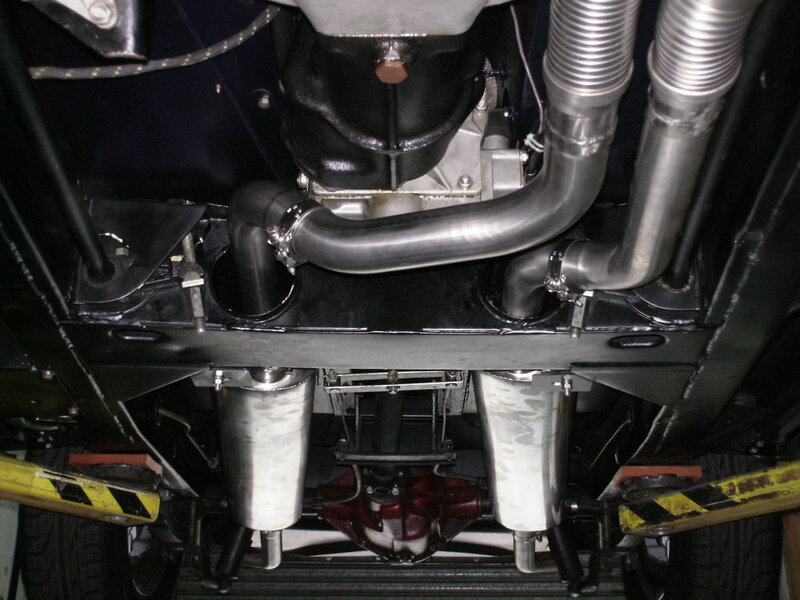 We supply complete manifold and twin exhaust systems. We also supply manifold systems including link pipes to connect to existing stainless systems. ( These require purchaser to make the connection). The XK Long Branch Manifold has been specially designed to give the same improved performance as our Best Selling E-Type manifold. (See E-Type Long Manifold section).